Exciting news for NHW and our community with a 10M election promise announced today by Premier Hon Daniel Andrews whilst on a visit to Northeast Health. 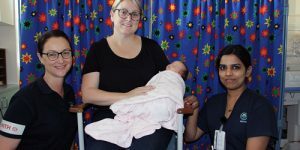 The Hospital In The Home (HITH) program has expanded its services to include the care of newborn babies and is designed to deliver hospital care at home to babies transitioning from the Special Care Nursery. 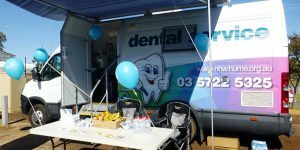 Northeast Health dental van was a great success at the recent Wangaratta Show with hundreds of people making a beeline to the vibrant display. 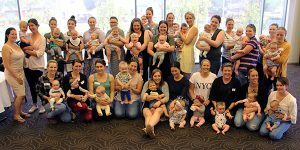 A special Mums & Bubs morning tea and forum was a great opportunity to receive some valuable feedback on the maternity services we provide at Northeast Health. 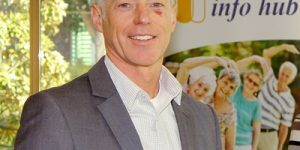 David Kidd, Director of Community Health Partnerships and Well Ageing has received the Sir William Kilpatrick Churchill Fellowship to improve the quality of care of older people in our health system. 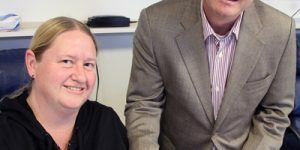 A world first occurred at Northeast Health Wangaratta (NHW) with the first-ever carpel tunnel release performed through a single needle hole, pioneering a new concept in surgery. 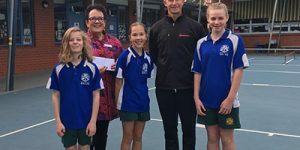 Northeast Health is proud to sponsor the Dirrawarra Proud and Deadly awards that aims to recognise, celebrate, and award Aboriginal and Torres Strait Islander student’s achievements. 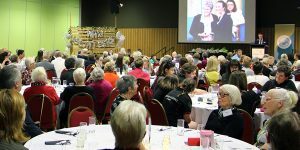 The launch of the new ‘Communities Latching onto Breastfeeding’ app is designed to help mothers have a positive breastfeeding experience. 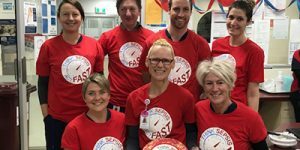 Sepsis is a life-threatening condition that causes 5,000 deaths in Australia each year, yet 40% of Australian’s have never heard of it. 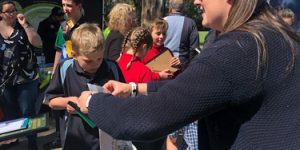 Students from St Patrick’s Primary School in Wangaratta raise money to comfort young children attending our Emergency Department. 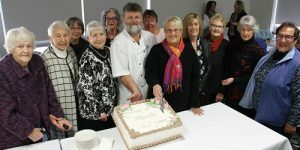 Friends of the Hospital (FOTH) Auxiliary celebrated 40 years of fundraising history with a special morning tea held at Northeast Health Wangaratta.